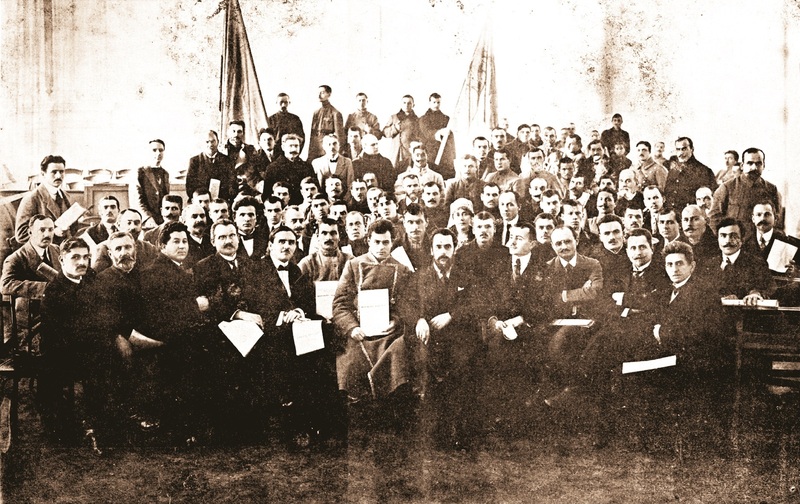 The Virtual Union Museum Project, funded by the Ministry of Culture and National Identity through the Centenary Program and coordinated by the National History Museum of Romania, is an attempt and, hopefully, a success, to gather on an online platform several historical testimonies from the whole country: photographs, documents, objects related to 1918, to the Great Union. 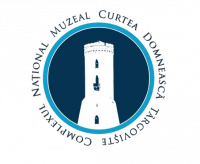 We have invited as our partners in this project most of the country’s museums, memorial houses, archives, collectors and people holding documents related to the participants in the Great Union. 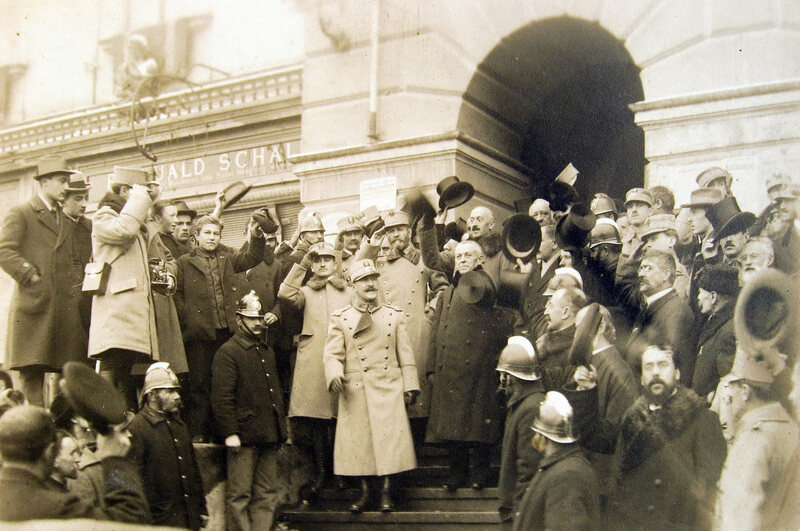 Starting from the negotiations, the preliminaries, the actions taken by the personalities of the Romanian Kingdom and those of Basarabia, Bucovina, Transylvania, Banat, Crisana, and Maramures, as well as those from Paris, Vienna, Budapest, we will outline the histories of the union with Romania of Basarabia (March 27, 1918), Bucovina (15/28 November 1918) and Transylvania, Banat, Crisana and Maramures – Alba Iulia, December 1, 1918, with the help of imagery: documents, photographs preserved 100 years ago. 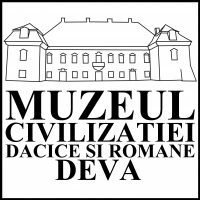 The Virtual Museum of the Union wishes to create an accessible database, including the preserved pieces: newspapers, photographs, letters, books, journals, cameras; flags, banners, pieces of furniture and clothing, personal objects of the participants: watches, peasant sandals, etc. The united approach of several institutions – the National History Museum of Romania, the National Military Museum “Ferdinand I”, the Cotroceni National Museum, the National History Museum of Transylvania, the National Art Museum of Romania, the Moldavian-Iasi National Museum Complex, the Braila Museum ” Carol I “, the National Museum of History of Moldova (Chisinau), the Art Museum in Craiova, the Museum of Bucovina, the “Princely Court” Museum Complex in Targoviste, the “Vasile Parvan” Museum in Barlad, the County Museum of History and Archeology Maramures, the County Museum in Buzau, the North Museum in Darabani, the Museum of the Cris County, , the Vrancea – Focsani Museum, the “Octavian Goga” Museum, the Neamt County Museum Complex, Prahova County History and Archeology Museum, Ploiesti, the National Archives of Romania, the National Council for Studying Security Archives, memorial houses, private partners – would create an archive of complete historical images. 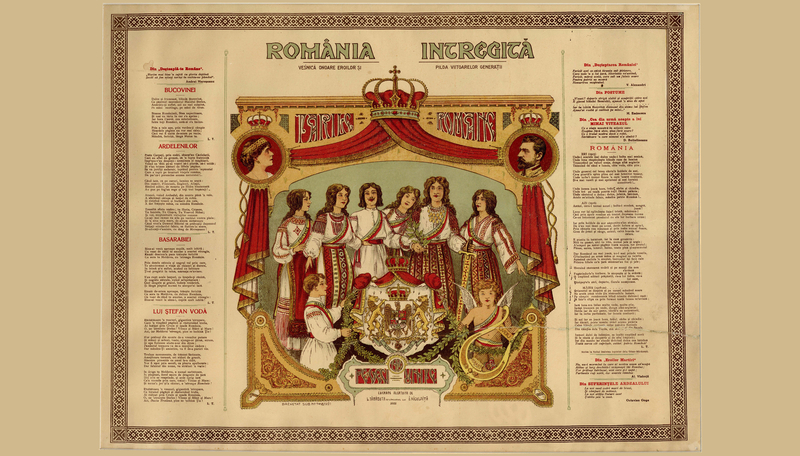 The Virtual Union Museum is a necessary project for informing and knowing an essential moment of Romania’s history – the Great Union, when all the provinces inhabited by the Romanians were joined to form the Romanian state. 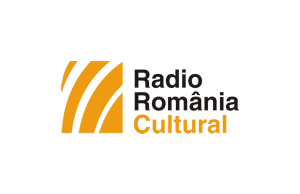 The online environment being a dynamic one, the creation of a virtual museum of the Union, permanently open to the general public, both in the country, and abroad will make the pieces of museums participating in the project more accessible, will bring more visitors and will bring the young audience closer the history of Romania and the Great Union.